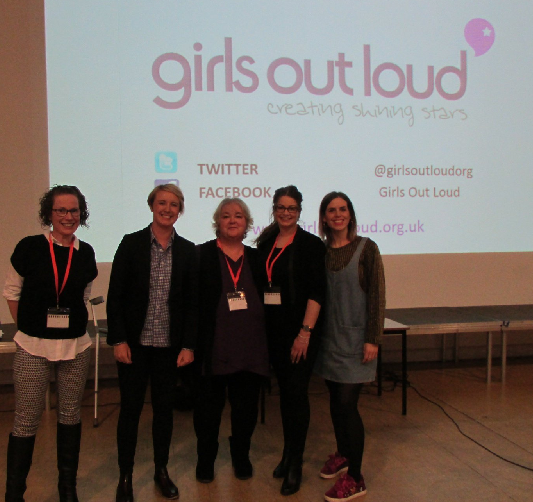 Kiera Vogel took part in a Role Model Relay Event at the Albion Academy School in Salford supporting Girls Out Loud. Girls Out Loud empower and inspire teenage girls to have confidence, self belief, and a positive self image, supporting them to think big, embrace risk and reach for the stars. The Role Model Relay programme increases girls awareness of the variety of career opportunities open to them and raises their aspirations and achievements by interacting with positive role models. Kiera presented to the girls her career journey, challenges and lessons learnt and took part in the ‘Role Model’ speed relay.